From Somerset’s earliest days through the end of the Civil War, people of different races, legal, and economic status lived on the property. A labor force of almost 200 men, women, and children was assembled before 1790. They were black and white, enslaved and free. Over the life of the plantation, three generations of owners, around 50 white employees, two free black employees, and more than 850 enslaved people lived and worked on the plantation. By the mid-19th century, more than 50 buildings were clustered on the northeast rim of Lake Phelps, serving as the industrial complex and residential community. Included were barns, saw and gristmills, stables, a hospital, an Episcopal chapel, a kitchen complex, and 26 houses for members of the enslaved community. Homes for overseers, tutors, ministers, and the owner’s family—along with a kitchen/laundry, dairy, storehouse, and smoke and salting houses—also stood here. With the end of the plantation system, Somerset Place plantation passed into history. Nearly all the newly emancipated black families left the plantation before 1870. The financially crippled owners eventually sold and left the property, never to return. 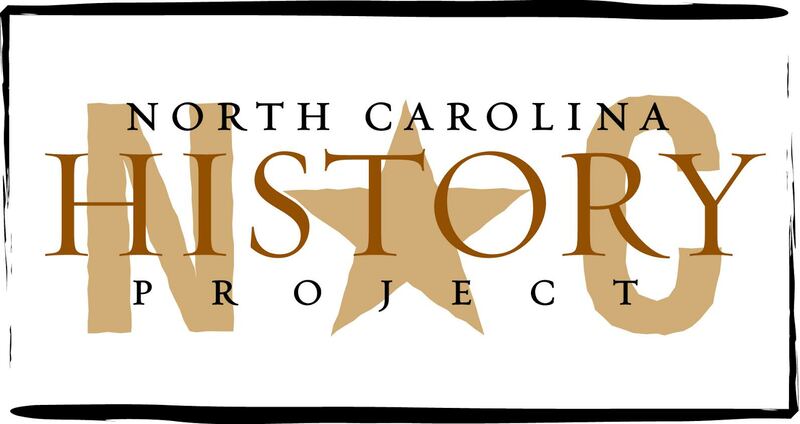 Today, this unique historical attraction is the only such North Carolina plantation preserved as a state historic site and open to the visiting public. In 1939, after nearly 70 years of neglect and the loss of most of the original buildings, Somerset’s main house and seven adjacent buildings were incorporated into the newly formed Pettigrew State Park. In 1969, these buildings and the immediate grounds were designated a state historic site under the N.C. Department of Cultural Resources, Office of Archives and History, Division of State Historic Sites and Properties. The present-day historic site includes 31 of the original lakeside acres and seven original 19th-century buildings. With the goal of accurately representing the lives and lifestyles of the plantation’s entire antebellum community, the Department of Cultural Resources has acquired the reconstructed Overseer’s House and reconstructed representative one-room and four-room homes where enslaved families once lived, along with the plantation hospital. Somerset Place stands today as a rather remarkable historic site. It offers an interpretive tour that meshes the lifestyles of all of the plantation’s residents into one concise chronological social history of the plantation’s 80-year lifespan. Through one general tour, visitors explore the lives of the plantation’s owners, enslaved community, employed whites, and free blacks.